Ever since we released our power rankings, we have received a ton of questions about why we ranked a team where they are... well here is our reasoning. We have compiled a list of potential scorers at the state meet for each team ranked in our power rankings. 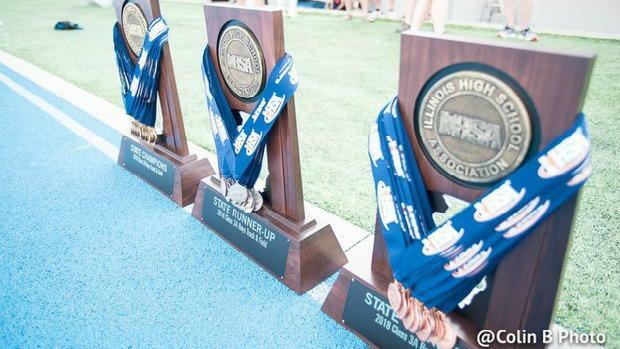 While the Milesplit IL cannot predict injuries, coaching lineups, weather, and rolling schedules, we are able to make collective sound judgments is based off the facts we know which aid us in predicting who can potentially score in each event.